Gin and Tonic is one of the most popular drinks of the British summer. 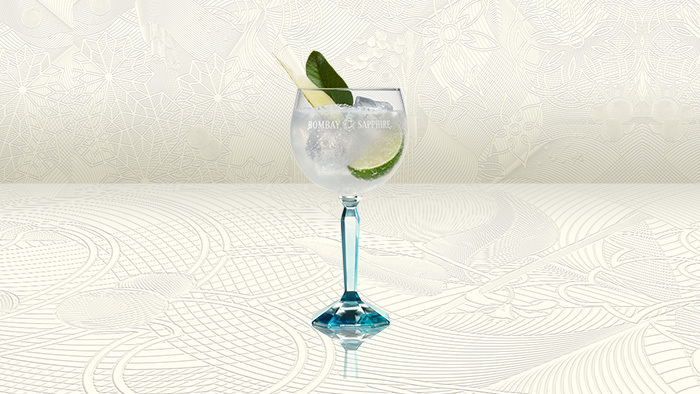 In fact, we would go as far as to say that no summer is complete without a G&T toast! We are loving the Pear and Ginger Seasonal Twist recipe. A sensational gin twist, in more ways than one. There’s the sweet citrus notes from the pear juice and warming aromatic ginger garnish, all served invitingly ice cold. Next up is the Bombay Sapphire Mint and Ginger Twist recipe. It’s a classic G&T with a twist, bringing all the bold flavour of Bombay Sapphire and ginger together, finished with fresh mint.